Lunagirl Moonbeams by Lunagirl Vintage Images: Happy MLK Day! It's a day to celebrate justice and non-violence, to honor sacrifice and courage, to remember the past and dream of the future. 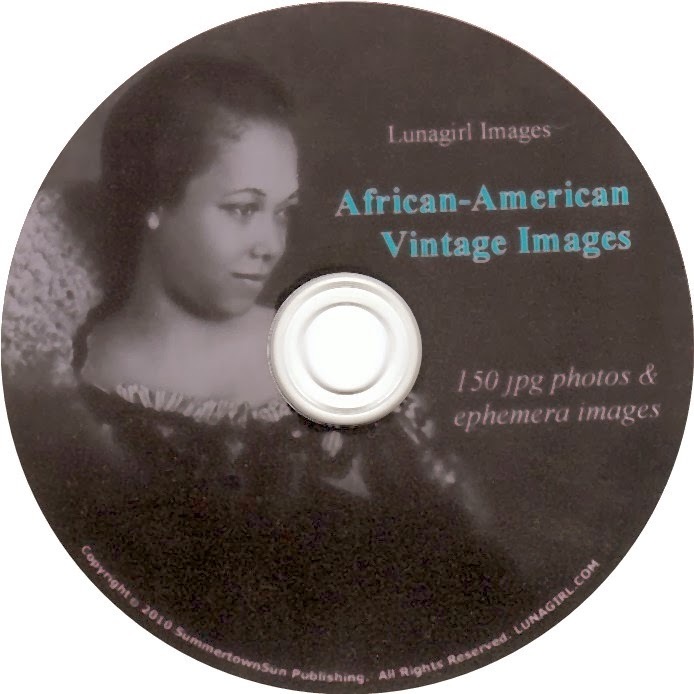 All day today, use Discount Code "dream2014" at Lunagirl.com to order my African-American Vintage Images CD for 50% off !